Welcome fellow writers, I have two offerings for you. In 2018, I’m focusing on writing my new novel and not offering any live trainings. However that will change in 2019. In the meantime, ere are some excellent resources to help you write your book, blog or course material. Thirdly, you can go on the waiting list for my online course The Confident Writer which I’ll be hosting again in early 2019. 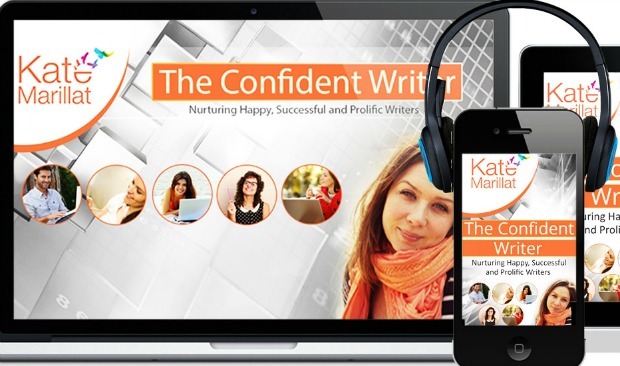 A live 4 week class with an abundance of material which takes you through the four stages of writing – whether you need help with your first blog or attracting success with your fourth book proposal. .